Many Wichita families find it necessary to consider accessibility in designing their kitchen because of a family member with a disability or because of aging family members who are experiencing some physical limitations. At this time, there is no code of accessible design for residential Wichita homes. There are, however, sets of guidelines for various levels of home accessibility. Many of the features needed by persons with disabilities are also attractive and useful to others. Design help is also available from organizations like the Arthritis Foundation, the MS Foundation, the Parkinson’s Foundation and agencies on Aging. These organizations can also help you find architects and certified kitchen designers in Wichita who have the knowledge and experience to help you make good choices in creating an accessible kitchen. These organizations can also help you find manufacturers who make the appropriate styles of appliances. 1. Space – enough open space in the appropriate parts of the kitchen to allow someone to turn a wheelchair or a scooter. 2. Access – counter height, appliance design and storage design that is accessible to someone with reaching, bending or standing limitations. 3. Safety – think about and plan for alternative ways to do things, such as moving heavy items, reaching across cook tops or ranges, ability to reach needed items from a wheelchair. With some research and thought you can create an accessible and stylish kitchen remodeling design that will be fully accessible and safe for family members with mobility limitations. 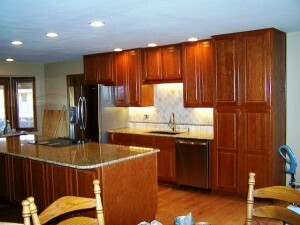 Talk to your Wichita remodeling contractor today to decide which design ideas will work best for your home. 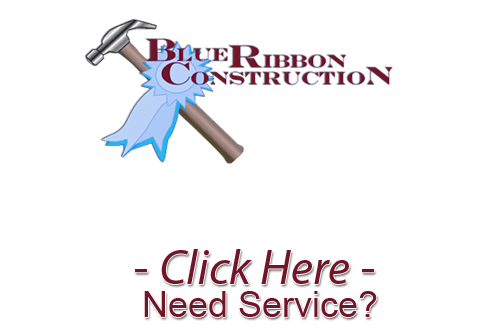 If you are looking for a Remodeling Contractor in Wichita then please call 316-871-4815 or complete our online request form.